Describing itself as “a new photography journal showcasing unpublished and personal projects of established and emerging photographers," True is an independent publication created to engage photographers in a creative dialogue that's unrestrained by commercial goals. This boundless space delivers 200 glossy pages of exclusive photo essays from a range of commercial, art and documentary image-makers. Contributers include Donald Christie, Annemarieke van Drimmelen, Jason Evans, Boo George, Vinca Peterson, Charlotte Wales and Ben Weller. 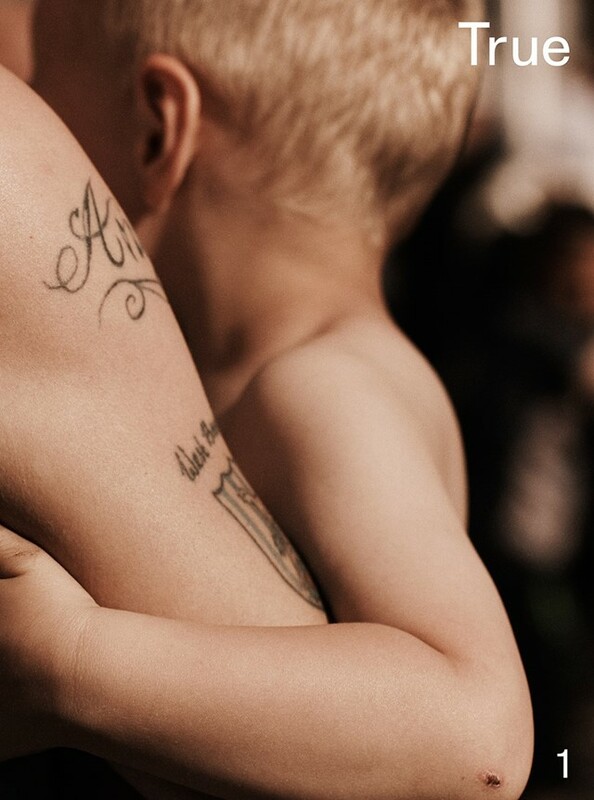 A vibrant photo essay by photographer Jason Evans and True’s creative director Peter Hughes. Act quickly, there are only 1,000 copies, exclusively available at Idea Books and the True website. The bi-annual Modern Design Review aims to change the way we percive contemporary product and furniture design. Designed by Graphic Thought Facility, the magazine is committed to matching the creativity of reporting on modern design with the industry itself, recognising the themes, trends, and feelings of the moment. Working with photographers that don’t normally shoot product design and people who don’t normally write about it, the magazine opens an unexpected and fresh collaborative space between the designer and the reporter. 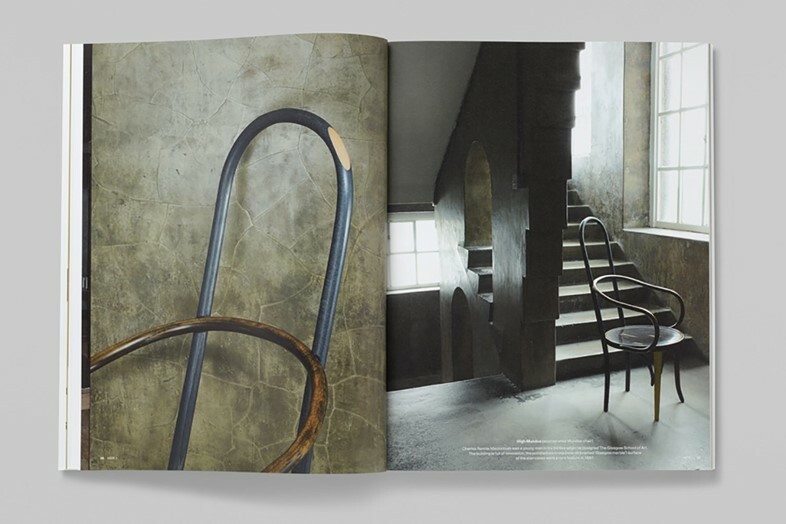 The second issue boasts a stellar roster of contributors such as Ronan Bouroullec, Thomas Brown, Brent Dzekciorius, Leon Chew, Angela Moore, Nicolas Trembley, Santi Caleca. 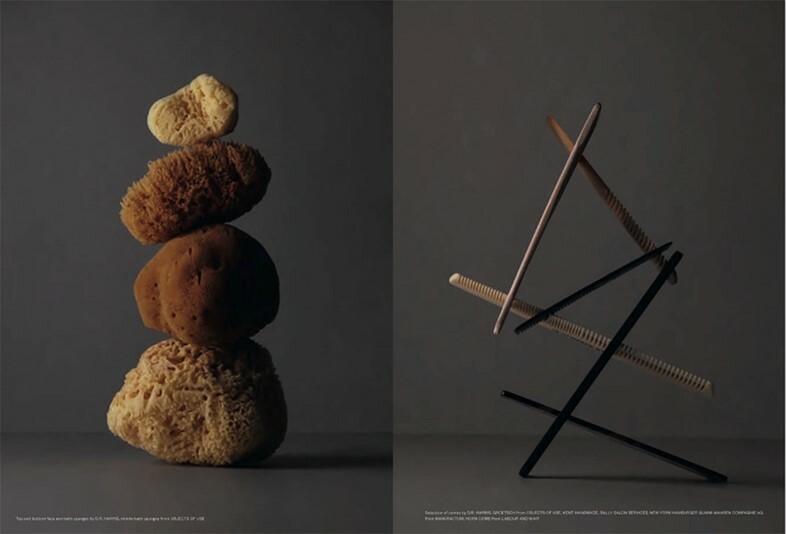 ‘The Soft Section’ essay, which explores comfort and textiles in contemporary design, with a counter piece on ‘Hardness’. Scheltens & Abbenes shooting graphic furniture in a potato warehouse and Matthew Donaldson filming Japanese flower arranging. Published in Antwerp and created between Belgium and England, this quarterly magazine taps into the current trend for nostalgia, juxtaposing archive photography with innovative new commissions. Focusing on a selective collection of art, photography and fashion – the latest issue cover features model of the moment Rianne Van Rompaey wearing a vintage Saint Etienne band t-shirt, photographed by Alasdair McLellan (worth purchasing for this alone). The previous launch issue was published with two covers, offering the reader a chance to choose between the past or present tense. 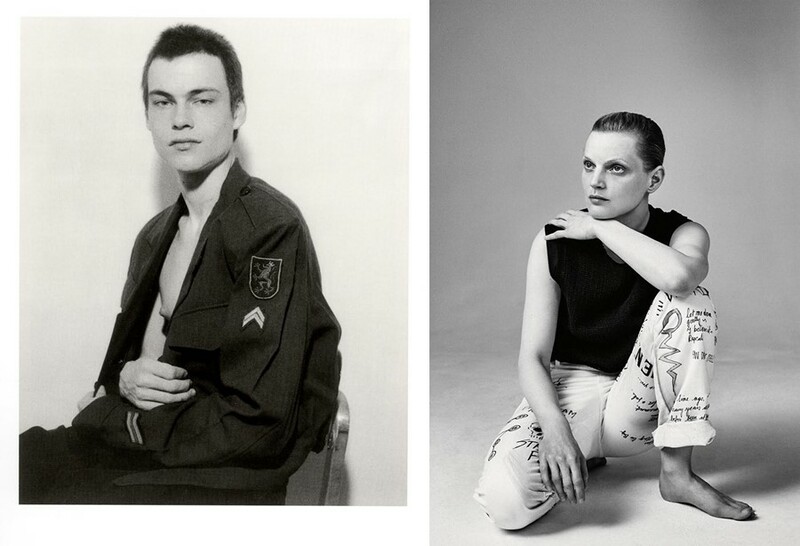 The latter featured Harley Weir’s photograph of an androgynous man wearing a Vetements dress, and the wistful trip came from a 1997 archive shoot by Mark Borthwick of model Stella Tennant. The summer issue is on sale now in Europe, available in the U.S. from mid-August. The rare and diverse array of contributors involved – from Nigel Shafran to Collier Schorr, Corinne Day and Alasdair McLellan (to name but a few). Issue 3, ‘The Modern Love Issue’ for S/S15 features hypnotic and beautiful work by Mel Bles, Max Farago, Zoe Ghertner, Adrian Henri, Brett Lloyd, Clunie Reid and Wu Tsang. 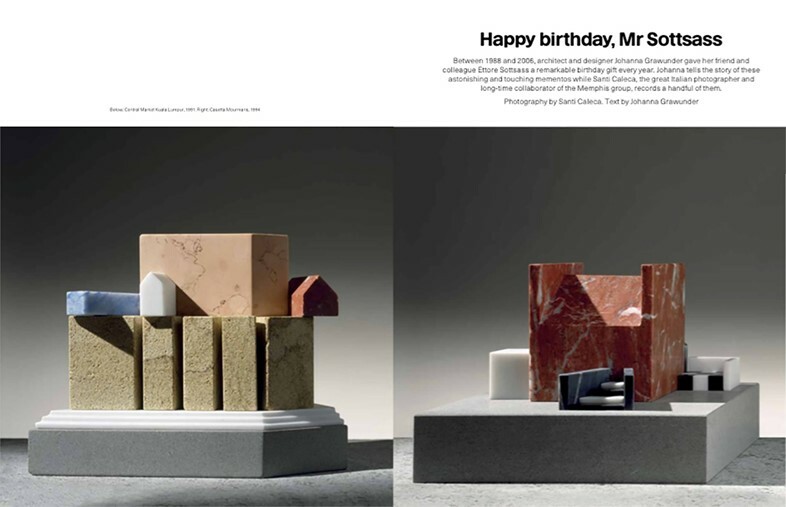 Luxurious in size and weight, the magazine’s larger-than-normal format encourages the viewer to read at a leisurely pace, rather than flicking through. 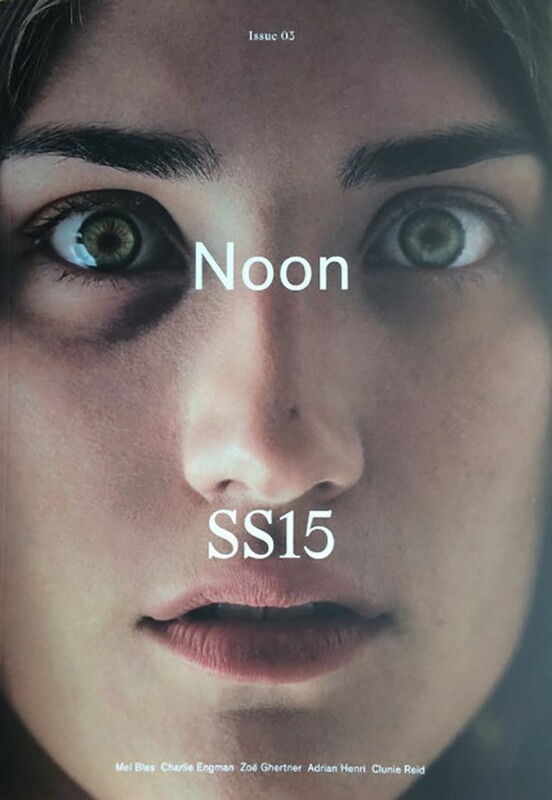 Noon has a strong art and fashion focus, supported by contemporary critical text. The articles and imagery tend to explore a traditionally unglamorous subject in a beautiful and curious way. Sophisticated paper stock that adds weight and warmth to the unique imagery. If you can get your hands on any back issues, it’s worth the hunt for contributions by Juergen Teller and Lena C. Emery. 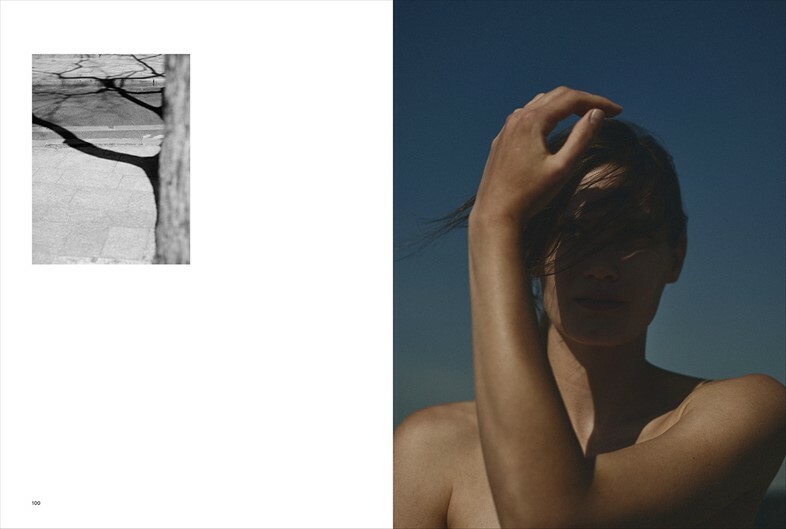 This striking new publication aims to the liberate the traditional, preconcieved notions of beauty. Leonard and co-founder Valerie Wickes were frustrated by the effects that commerce and social media are having on society, pin-pointing a lack of diversity in the industry and the dangerous message that "one idea fits all." Inspiring, insightful and refreshingly candid, Beauty Papers offers a new perspective on the reality of beauty. 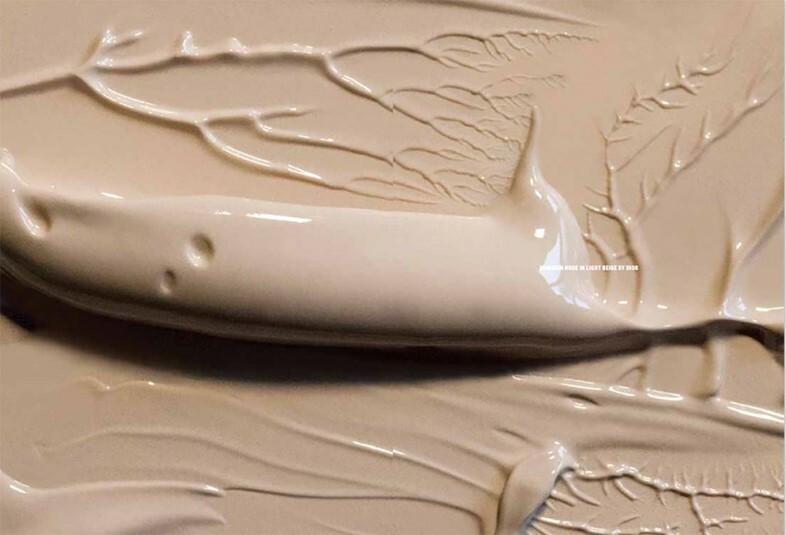 "Give beauty a braver, flawed and more honest face…what we stand for goes beyond selling mascara," affirms Leonard. The inaugral issue features an essay on the allure of pale skin throughout art history - a curious and essential read.